 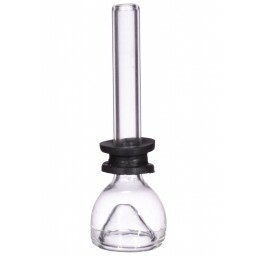 19mm Female To 19mm Female Converter Attachment Adapter -The Greatest Online Smoke Shop! 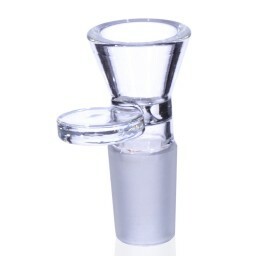 This adapter will fit your 19mm male water pipe and convert it to a 19mm female water pipe. 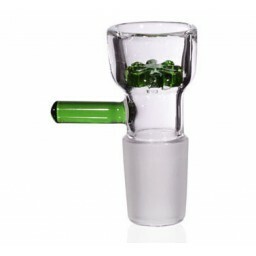 Fits your 19mm Male water pipe. 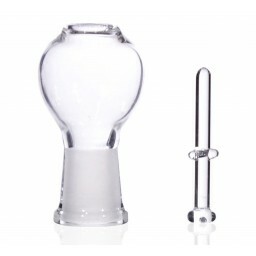 Makes your 19mm Male Joint to a 19mm Female Joint. 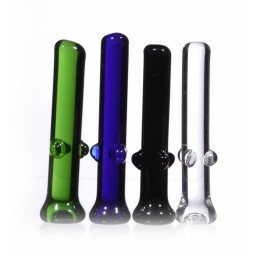 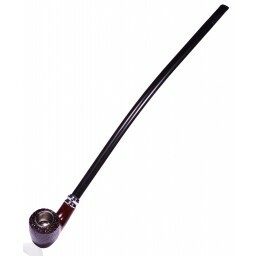 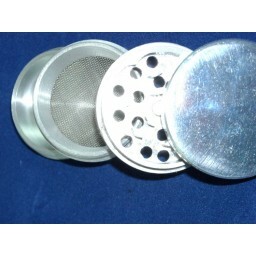 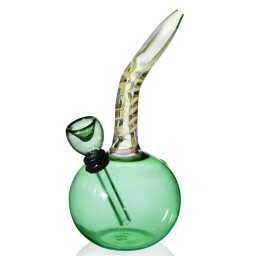 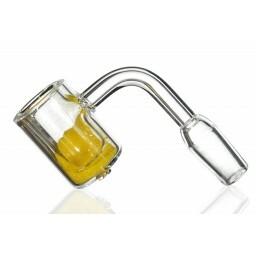 This will allow you to use a 19mm male bowl or accessory of your choice.